I'm totally new to the site, and I'm looking for some information. I have been out of the mountain bike scene for about twenty years. But back in the day I used to race and had a Cinelli mountain bike. 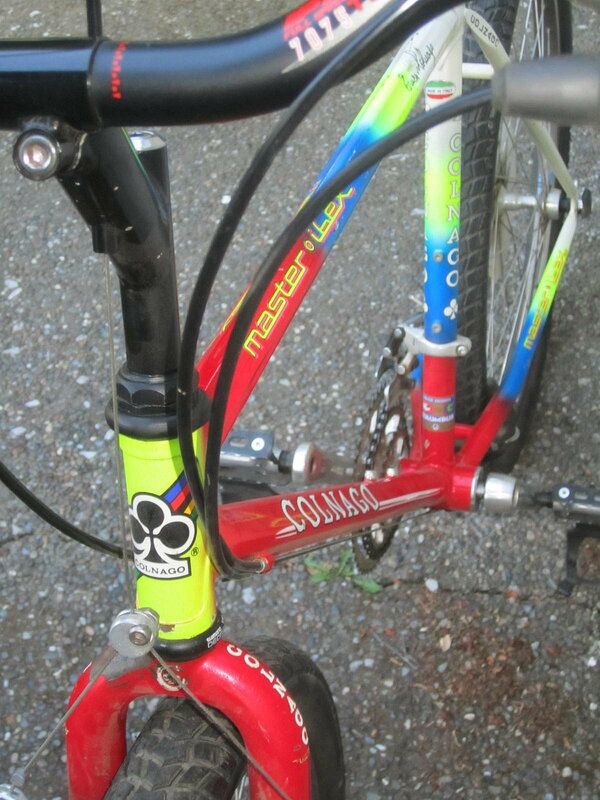 I'm curious if there is a market for early 90's mountain bikes. I know it's a rare bike, but does it hold any value to anyone. The bike is a Cinelli Sentiero, I got it used in 1993. I googled it, and there isn't much info. Any info would be cool, thanks. Built with Deore DX or XT? 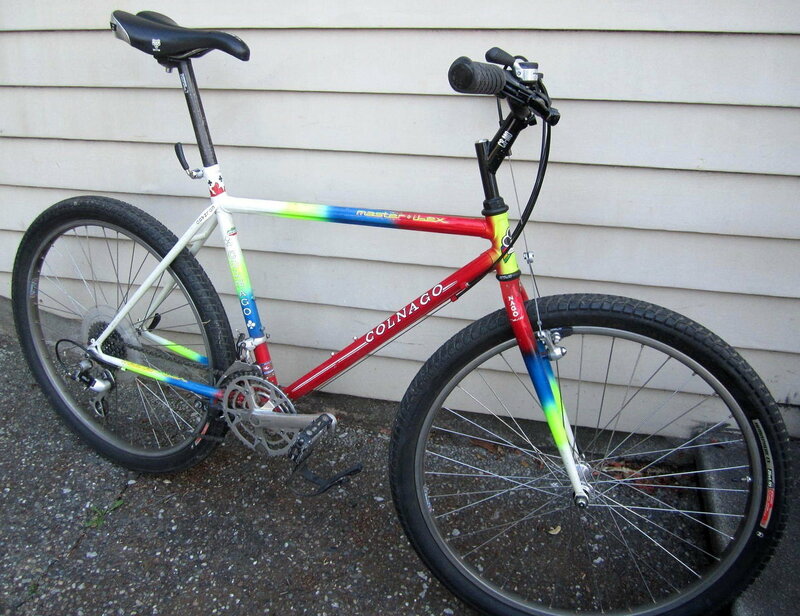 I don't think you'll make a lot of money on any vintage mountain bike unless it was an early Tom Ritchey, Cunningham, etc..., but as far as 90s MTBs go a Cinelli in decent shape will probably fetch a decent sum. Post a few times on the forum and then you can post pictures for us. Never saw one "in the steel". 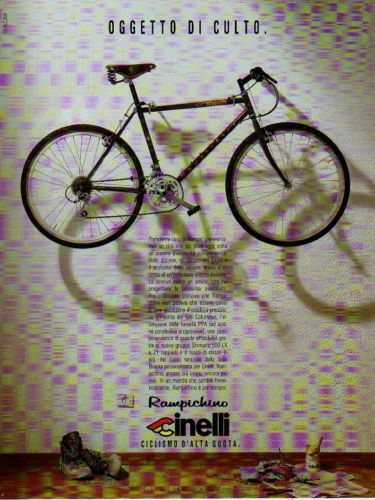 Here's a 1990 ad for a Cinelli MTB. Sorry for the poor quality, it's the only one I've run across. Gary Fisher was involved with Cinelli for several years on these bikes. 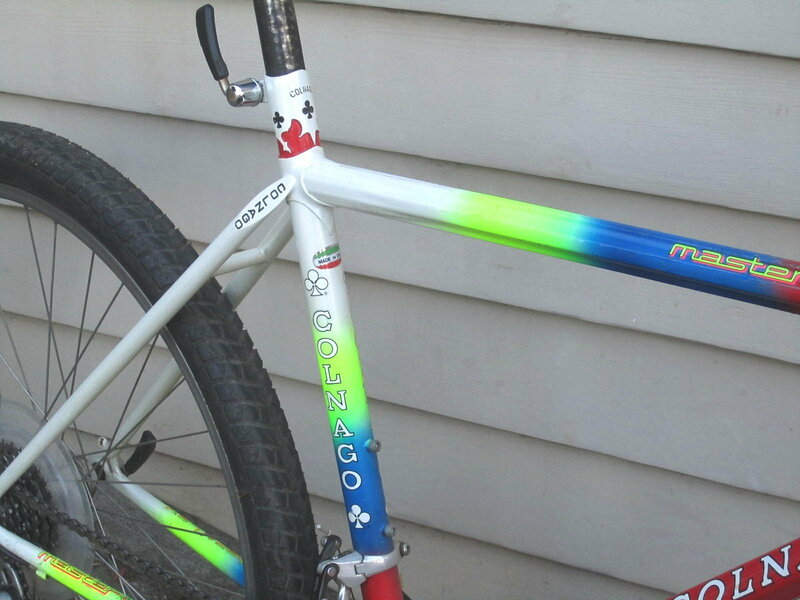 1990: Cinelli had some bikes made up but I am not sure if they entered the US market with them. We have a nice example of a "The Absolute Machine" but it came from a wholesale distributor that may have been considering importing the bikes. 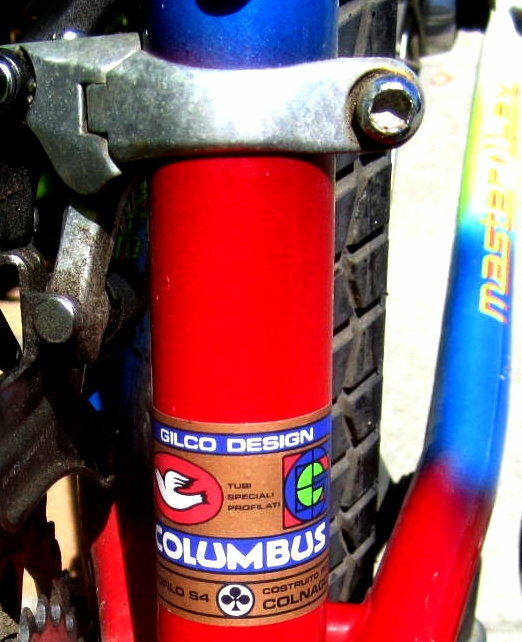 1992: Cinelli had Gary Fisher design a series of mountain bikes to be sold under the Cinelli name. These often used Fisher-labeled parts such as head sets (1.25" Fisher Evolution) and grips with Cinelli-labeled parts such as bars and seats. The bikes featured Italian names such as Ottomilla and Argento Vivo and often featured wild graphics. 1993: The 1992 experiment with Fisher didn't fare very well in the marketplace so the 1992 models were carried over into 1993 which marked the end of the collaboration. 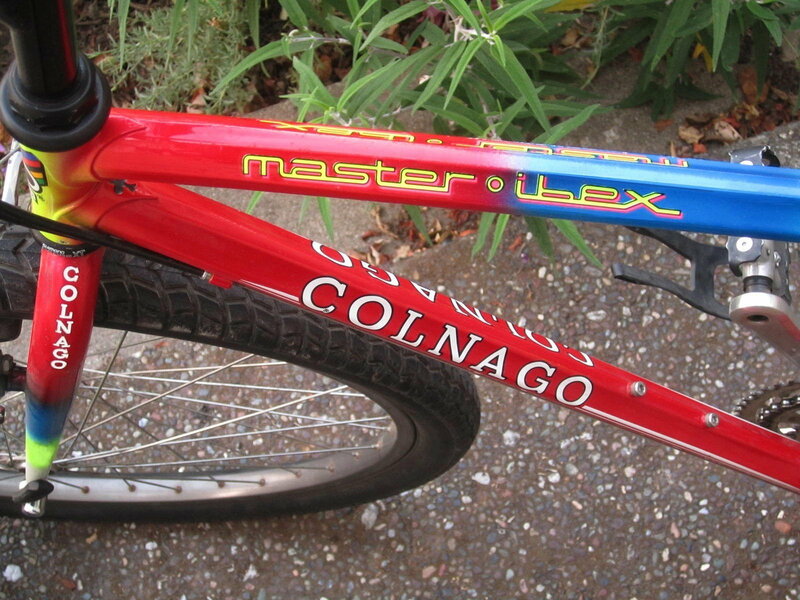 Back in 2006 I bought a 1987 Colnago Master Ibex MTB. 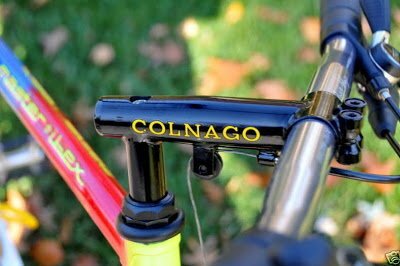 It was made of special Columbus Gilco OS tubing and had a Shimano Deore XT gruppo. It came with an odd custom stem and pantographed bars. The same model was also available with a Campy Euclid gruppo. I got it as a conversation piece because of the gaudy paint and lug work plus the rarity. It was the worst riding and handling bike I've ever owned. It rode like a truck on or off road even with 26" x 2.25" street tires at 45 psi and was more twitchy than any crit bike. 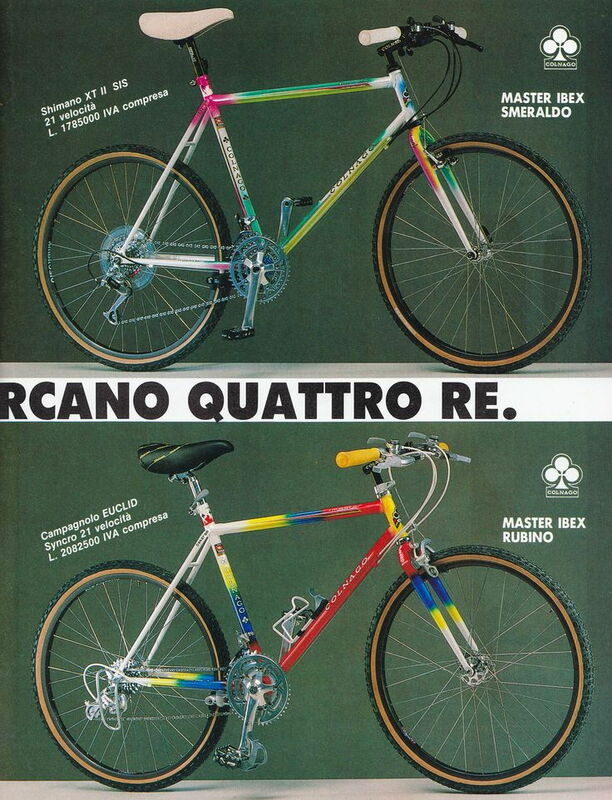 Living proof that the Italians were late to the MTB party just like Campagnolo - ventures that eventually failed. I used it as a loaner bike when I had non rider out of town guests. That's why the seat is so high and the more upright bars. Sold it last year for what I had in it. Last edited by verktyg; 04-15-19 at 07:43 PM. Here is my wife's Cinelli 'The Next Machine'. All Campy components. 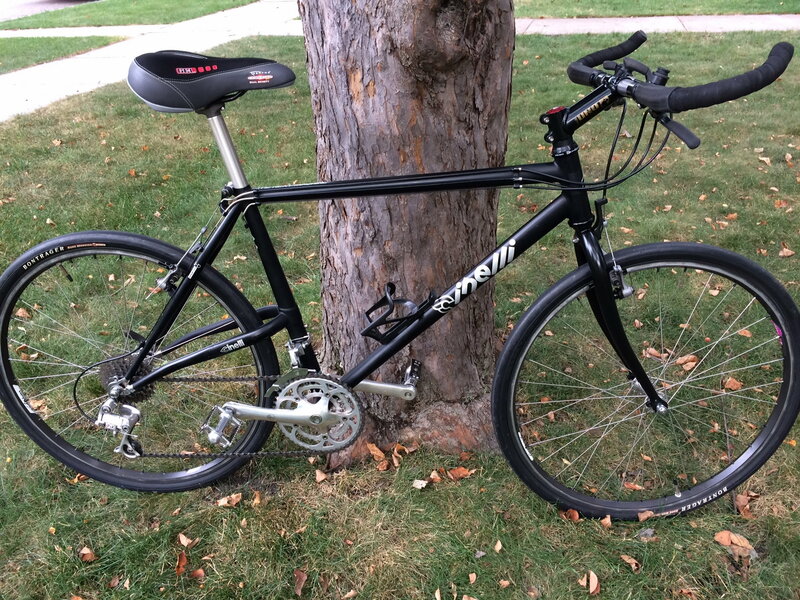 Pretty rare, top of the line Cinelli mountain bike. IMO, just about the only people interested in Italian ATBs are are those who want an ATB in a brand to match their road bicycle.